Below are some recent questions we've received regarding Plusvital Hoof Care for Horses, including answers from our team. May I to let me know how to use it , is it use for hoof wall or can I use it on the frog ...etc. 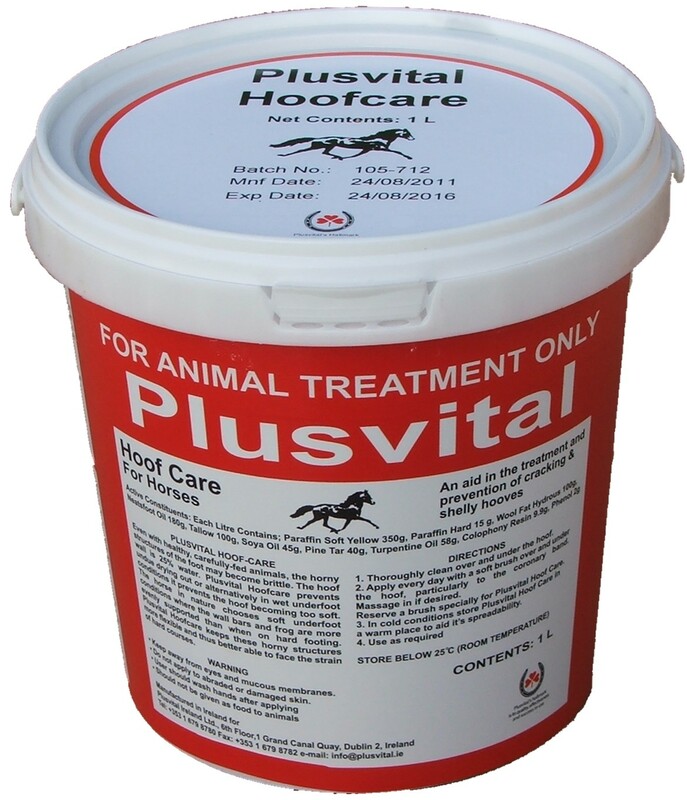 Hope to explain me due to not clear when or where use , so if you have video explain it use plusvital hoofcare. - Thoroughly clean over and under the hoof. - Apply every day with a soft brush over and under the hoof, particularly to the coronary band. Massage in if desired. You need to store the product below 25 degrees (room temperature).